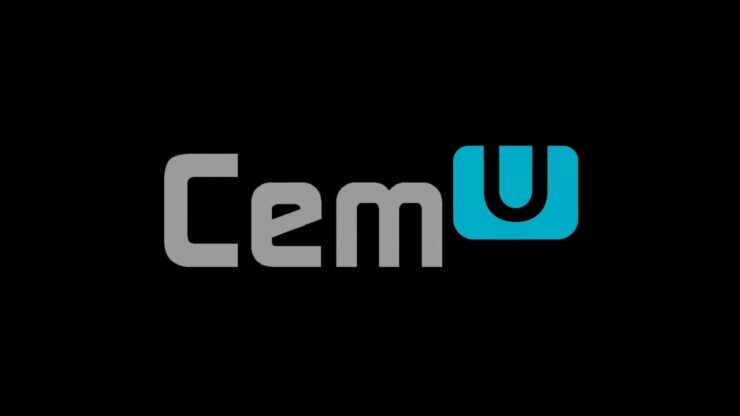 A new version of the Cemu Wii U emulator is now available for download, bringing several improvements and fixes. The Cemu 1.15.0 version adds a PowerPC Debugger which will help for the development of patches for games, like dynamic FPS patches. Also added to the emulator with the new version are a file replacement option, a configurable Graphical overlay and more. Full release notes can be found below. Great for development of patches for games, such as dynamic FPS patches (for 60FPS on 30FPS titles), and other. Shows information regarding system statistics without the use of 3rd party tools. A variety of miscellaneous bugs and improvements get fixed each version. Cemu 1.15.0 is now available for download only for Patreon backers, and it should become available to the public sometime next week.